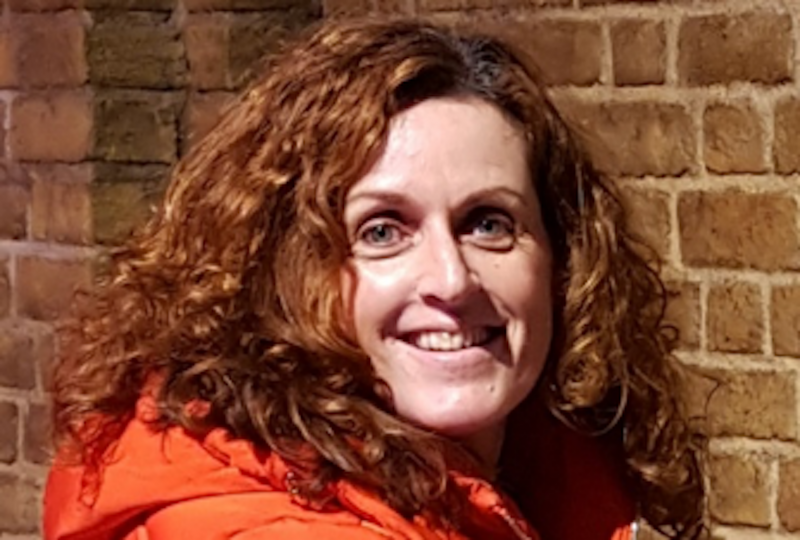 Jackie served as a Police Officer for over 26 years within the Avon and Somerset Constabulary, working in a variety of roles and focusing on Community/International Policing. Between August 2014 and May 2016 Jackie was seconded by the British Foreign and Commonwealth Office as a Temporary Chief Inspector, working for the United Nations in South Sudan (UNMISS). Jackie has specialised in Community Policing since 2004 but has also worked in Critical Incident Management and 2013/2014 was Head of Somerset Prisoner Handling. Jackie has received four commendations within her career and in 2008 was the recipient of the South Somerset Partnership Outstanding Achievement Award.